Are you tired of tenant calls? Are your tenant’s consistently paying late? Are evictions killing your profits? Are your repair expenses crazy? Pristine Property Management is Your Solution! Pristine Property Management LLC (PPM) is one of Miami’s and Fort Lauderdale’s premier property management companies providing full-service turn-key management, leasing, maintenance and renovation services. Whether you are a landlord/investor of a single-family home, condo, multi-family units, apartment complex or commercial property there is a great deal you can gain by having a full-service property manager take care of the day-to-day details. 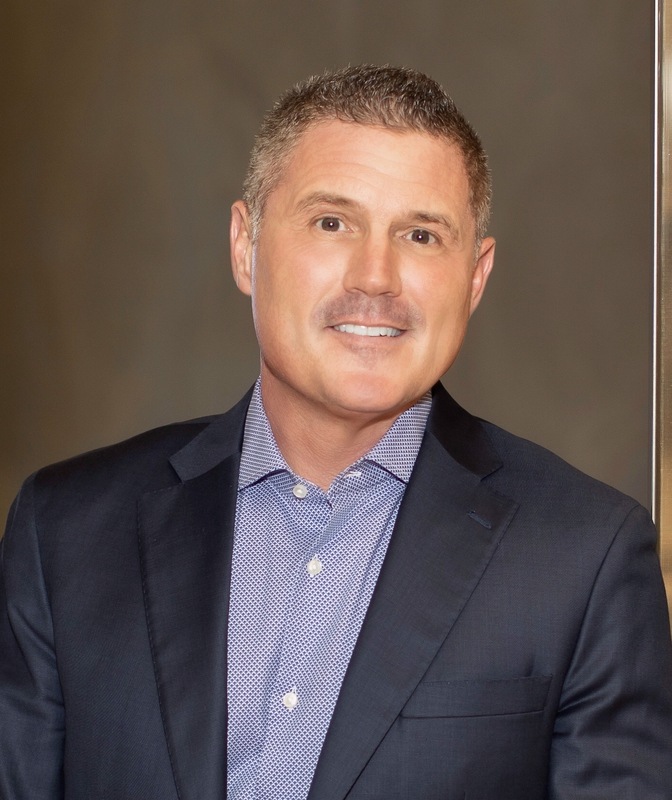 Eddie Miller, COO & Partner of PPM, is the immediate Past-President of the SE Florida Chapter of the National Association of Residential Property Managers. NARPM® promotes the high standards of business ethics, professionalism and fair housing practices. The Association has a structured educational program and certifies its members in the quality standards of the residential property management industry.